Taping is the most common method of sealing boxes. 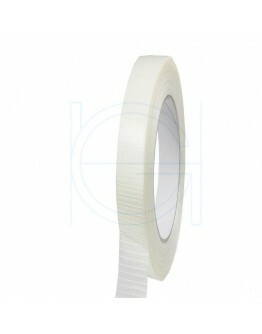 We have the right sort of tape for every application you can think of, be it for industrial or for manual use. 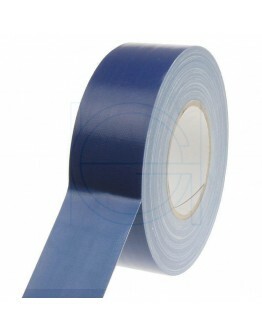 HWe supply a wide range of packaging tapes with various adhesives, both manual and machine rolls, in various widths, lengths and thicknesses. Taping is the most common method of sealing boxes. 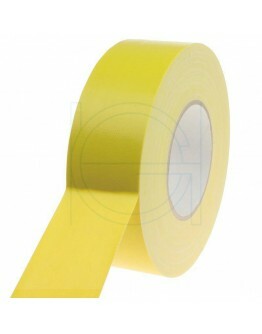 We have the right sort of tape for every application you can think of, be it for industrial or for manual use. 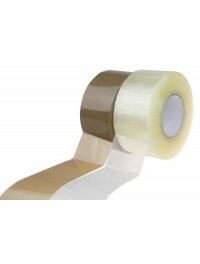 Hoogstraten supplies a wide range of packaging tapes with various adhesives, both manual and machine rolls, in various widths, lengths and thicknesses. To decide which sort of tape you need to use, it is important to verify the application for which the tape will be used, what the quality of the box is and at what temperature the goods will be handled and stored. 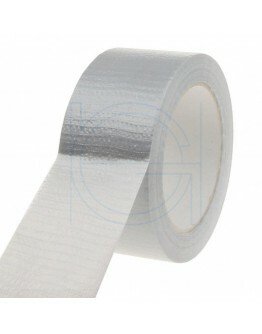 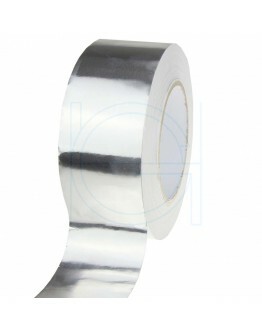 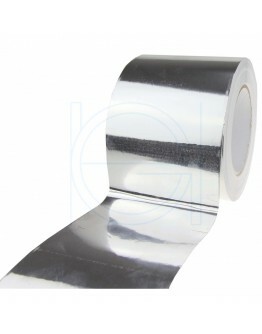 We also supply a number of technical tapes, such as: filament, strapping, masking and duct tape. 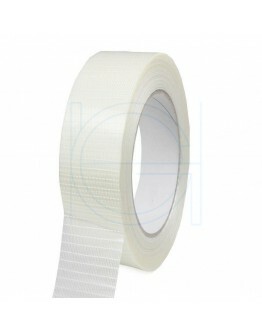 It is also possible to have your tape printed should you require. 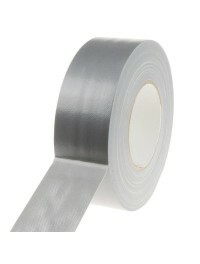 Most of our stocked tapes are neutral packed, no logo's. 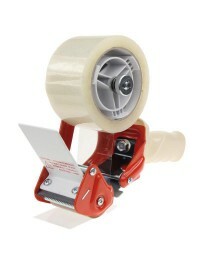 Ideal for resellers. 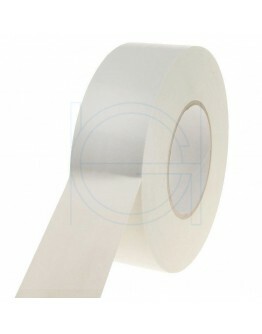 We can print or label, if you wish, your own brand logo on the carton. 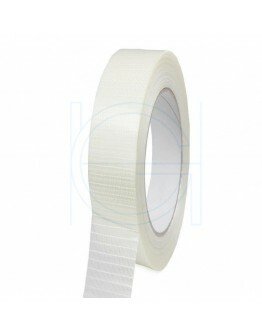 For some customers however, we supply branded tape from stock. 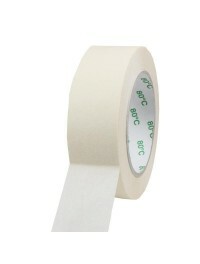 Ask for more info about branded or neutral tape. 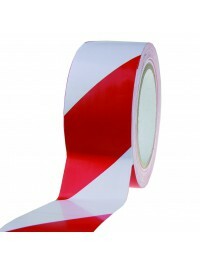 Furthermore, we also supply labels, stickers, both blank and printed, such as danger stickers on a roll. 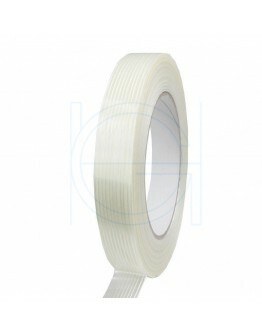 70 mesh clothe tape with PE-caoting and a natural rubber solvent glue. 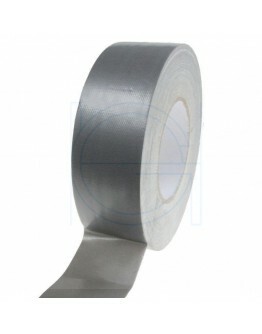 Residue-free duct tape especi..
Ducttape budgetline is een sterke tape met een goede plakkracht en die met de hand te scheuren is, w..
Crosswise reinforced. 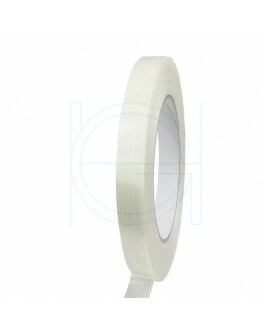 Filament tape is a PP tape (120 microns) with a Hotmelt adhesive that incorpor..